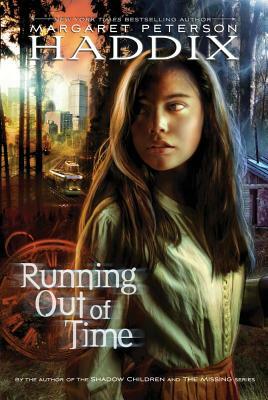 Running Out of Time by Margaret Peterson Haddix is an award-winning book for children that is also great for adults. I loved it. The story is of a family living in the 1840’s isolated from everyone but the small community around them. They live in a one room cabin, go to a one room school and have just what you would expect from that era. But, when children begin to get sick and die, Jessie’s mother pulls her aside and shares a huge secret. It is really 1996 and they are living as an exhibition for the rest of the world to visit and see what life was like. Her mom needs her to escape and get help as the one thing that was promised was access to medicine which is now being denied. This book was great. 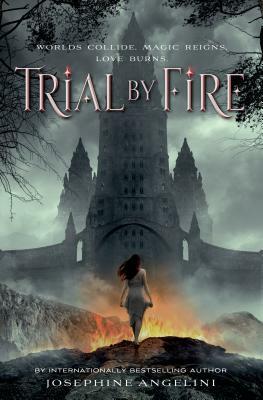 It captivated you from the start and was such a good read that I was disappointed when it was finished. The moral and ethical question of telling someone the truth of their existence and what is “real” continue to make me think about the book. The book is so apropo. No matter your age, this is a wonderful story. 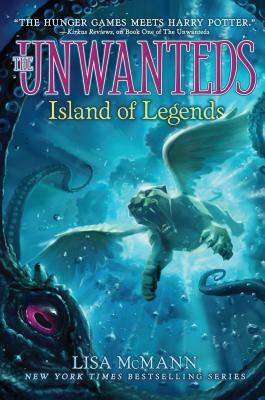 Margaret Peterson Haddix will be signing at our booth on Saturday March 9th at 2:00 PM, so stop by get an autographed book.